The WhatsApp BlackBerry Messenger app which was first unveiled back at the BlackBerry Z10 launch earlier this year, has now been launched on to the BlackBerry Z10 providing users with an alternative to BBM. 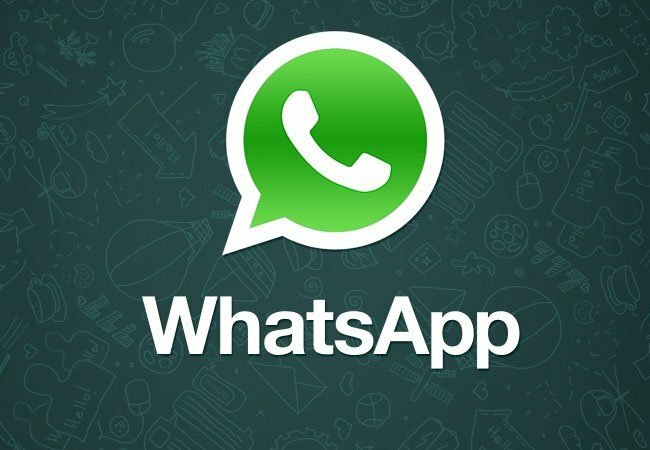 The new WhatsApp BlackBerry app has been designed to use the new BlackBerry Flow features within BlackBerry 10 allowing the WhatsApp Messenger and other applications to work together, and share information. The WhatsApp BlackBerry app for BlackBerry 10 and BlackBerry 4.6 and higher is now available to download from the BlackBerry World app store.